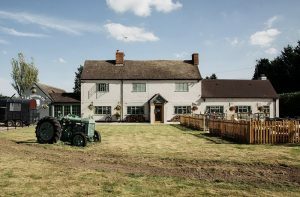 Where: In deepest Warwickshire, set in 5 acres behind the historic Durham Ox gastro-pub/restaurant. 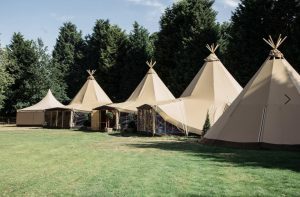 What: Four wonderful tipis to hire exclusively surrounded by lush greenery. 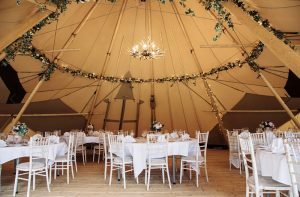 The Tipi’s have all the facilities you could wish for… a bar, furniture and even a chill out area! Weddings: Not licensed for weddings. Who: Call the events team in the first instance on 01926 842283 or e-mail them at hello@durhamoxshrewley.co.uk. The team at The Durham Ox will help you to create an extra special event!